Want to see a blockbuster art exhibition from top galleries of the world without travelling more than a few miles from home? Check out the latest Exhibition on Screen at your local cinema. The next great art feature at Theatr Mwldan in Cardigan is ‘The Impressionists’, showing on June 2nd. Award winning director Phil Grabsky, who produces the Exhibition on Screen series, reckons seeing an art exhibition on your local cinema screen is the next best thing to actually going there. You not only get a good view of the art on display, you get expert analysis, biographic details of the artists and a good look behind-the-scenes. “If you can’t get to stand in front of a particular painting on your own, this is the next best thing,” he says. 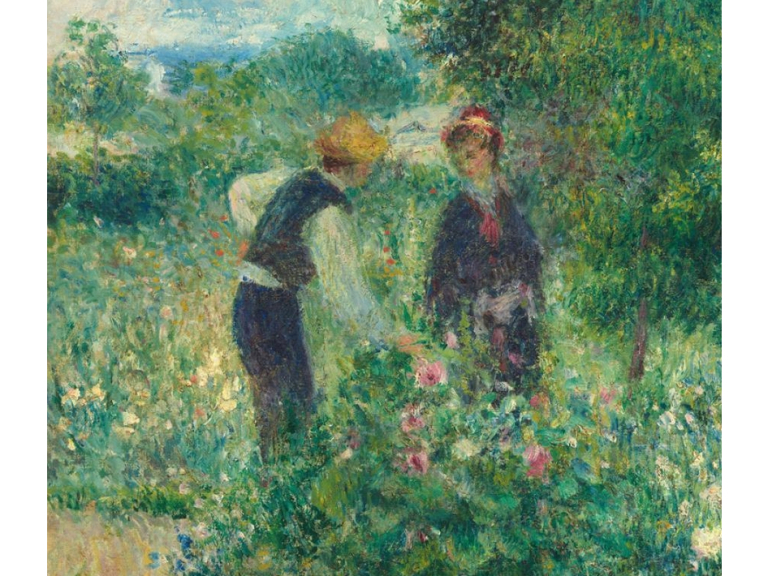 ‘The Impressionists’ show comes to local cinema screens from the Musée du Luxembourg Paris, the National Gallery London and Philadelphia Museum of Art and aims to uncover the story of art’s greatest revolutionaries. Work by Monet, Renoir, Cezanne, Degas, Pissarro and many more will be featured and the film investigates who they really were, how and why they painted and why their work has such enduring appeal. The film is based around a new exhibition focussing on the 19th century Parisian art collector Paul Durand-Ruel, who was a champion of Impressionism. This show is probably the most comprehensive ever held about the Impressionists and charts how Durand-Ruel’s decision to exhibit the Impressionists in New York in 1886 introduced wealthy Americans to modern French painting. This helped to keep impressionism alive at a time when it faced failure. You’ll be able to see many of the most loved masterpieces of the period – ad hear all about them from the experts. Not to be missed!